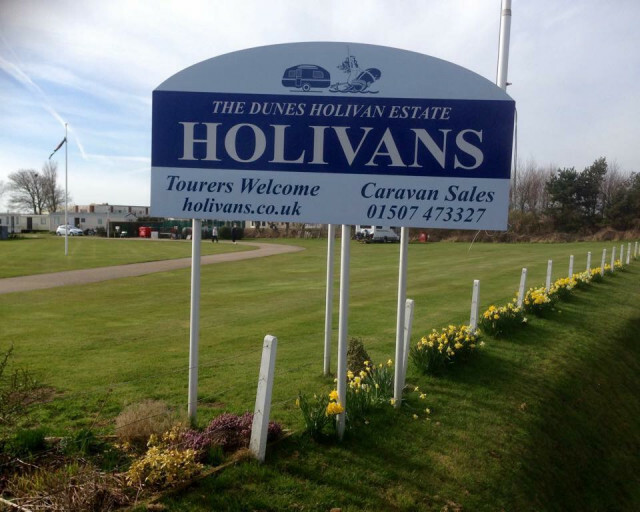 Holivans - A family run park since 1951. Situated at the North End of Mablethorpe. A few minutes walk across the sand dunes to a beautiful beach. We offer touring pitches which include electric hook up, heated showers and toilets plus family/disabled wet room and fully equipped launderette. Open to the public visit the 'New Look' Tow Bar which hosts various artists, kareoke and weekly quizzes. The Lounge Bar also has a pool table, darts etc and a sun terrace to sit, relax and enjoy the view of the park and sunken garden and watch the world go by. 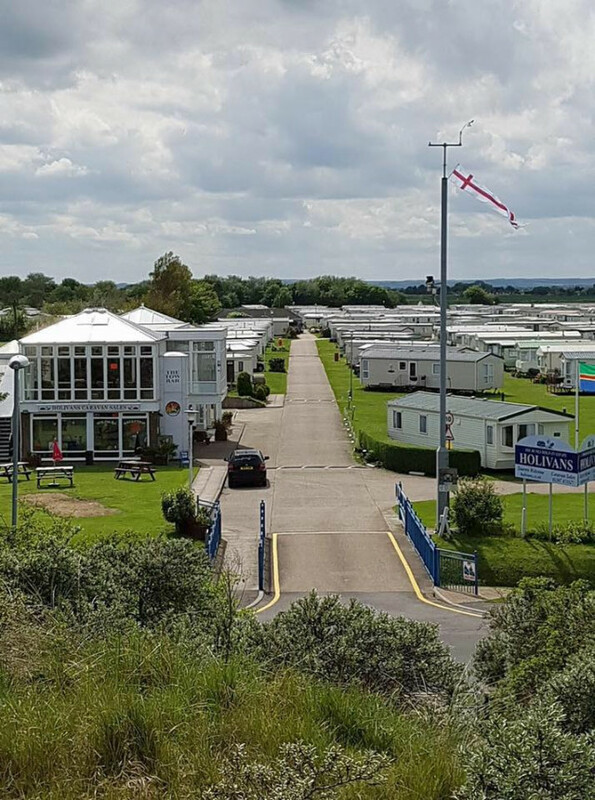 Spacious pitches for static holiday homes with piped gas. Why not pop in and view our caravans for sale? Quebec Road, Mablethorpe, Lincolnshire, LN12 1QH.